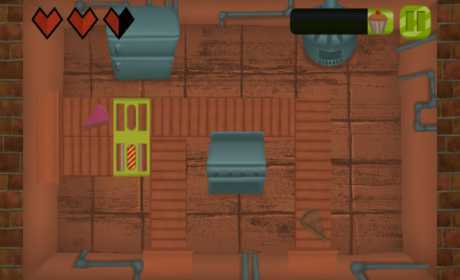 In or Out is a fast-paced casual/puzzle game, in which you work at different places like Bakery , Jelly house and other, to stop all bad food items to pass. Use the cutter by moving its blade to cut all bad food items and allow only good food items to go through the cutter. Cakes , cups and other delicious foods are coming from everywhere, avoid cutting any good food items. Different food items will come from different tracks. Keep an eye on all the tracks and carefully cut only the bad ones. 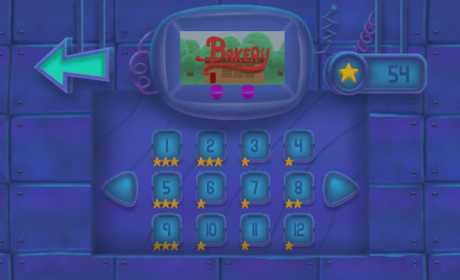 Enjoy the exciting game with challenging levels, save all the good cakes, cups and jellies from the cutter. Use multiple cutters in levels with multiple tracks. So many delicious food to safe! 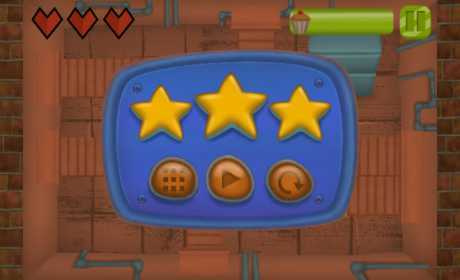 Will you be able to cut all the bad food through all 35+ amazing and challenging levels! – Up to 35+ levels with more than 12 food items. – Fast paced challenging levels. – High quality graphics, amazing sound effects and a great audio track to make this games more fun. – Use multiple Cutters to cut all bad food coming from different directions. -Work in different places like bakery, jelly house and others to safe all the good food.